As VR rigs continue advanced testing, there’s been a shift from video game development to interactive virtual reality films. These are the studios leading that charge. Originally intended as a gaming device, the Oculus Rift continues to evolve into a world-changing technology. Other companies are also experimenting with virtual reality, like Google with Cardboard and Jump. Even Samsung has teamed with Oculus to create Gear VR for their Milk VR platform. 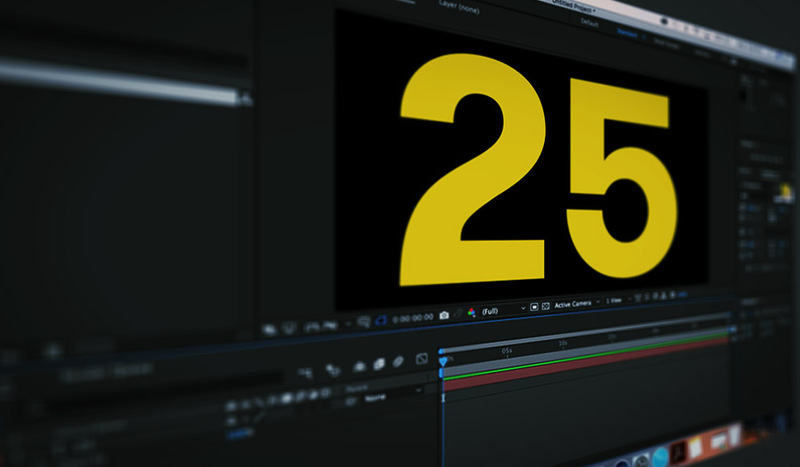 Now, these tech giants are turning to filmmakers to create original content. The problem is – no one has ever done this before. How can you tell a story in a 360 degree room? Does the story even need a script? Here are how some filmmakers are breaking ground in the world of virtual reality films. It should come as no surprise that the company leading the virtual reality charge is also the forerunner for developing VR films. 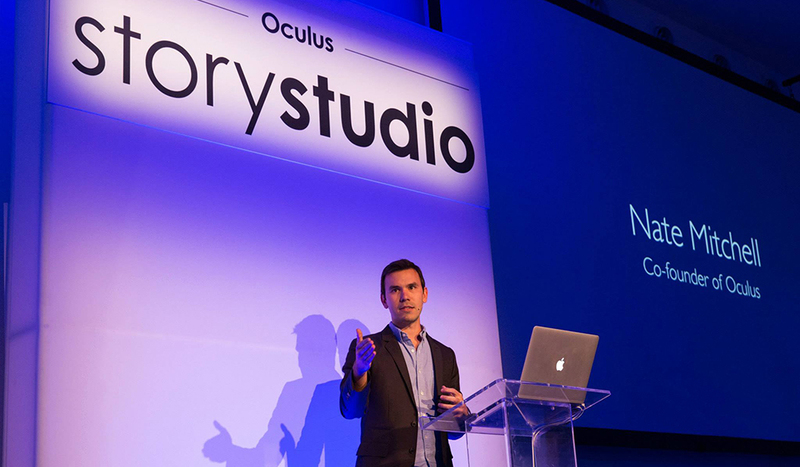 A few months after Facebook‘s acquisition of Oculus, the VR company announced the newly formed Story Studio. The goal of the studio was to determine what was possible for VR filmmaking, and then share that knowledge with the world. 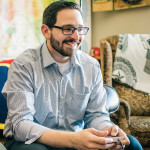 Even more incredible than sharing their discoveries is the person leading the Story Studio. Oculus hired Saschka Unseld, a 6 year veteran of Pixar Animation Studios. Unseld was a layout artist on several Pixar features, and gained notoriety for directing the Pixar short film The Blue Umbrella. Since becoming the creative director, Unseld has been able to enjoy not having a set budget. It’s his responsibility to explore and learn everything possible. In doing so, they developed a slate of five films to be released in 2015. The goal was to create drastically different projects to determine what type of story is needed for a VR project. The first film, Lost, was focused on magic and wonder. The film was released in January of 2015. It told the story of a giant robot who was searching for his hand. 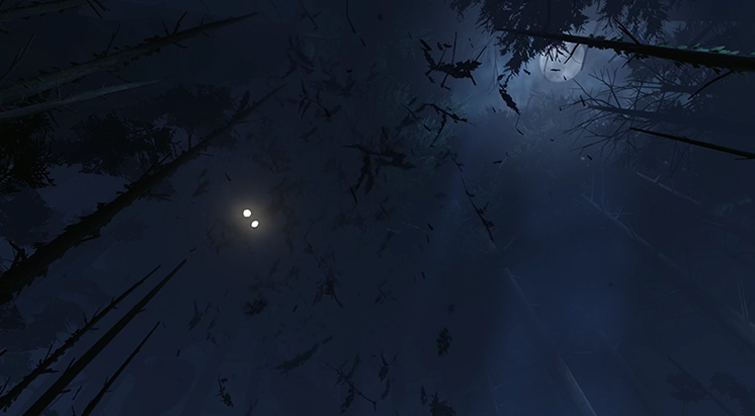 The film takes place in a dark forest, and the team soon learned that a VR film could be far more frightening that they imagined. The forrest engulfed the viewer, which could truly terrify a person. It was apparent that there was a massive power and responsibility to VR filmmaking. Their VR film could actually traumatize a person. Story Studio’s second feature would depart the darkness of their first film and focus on humor in a brighter environment. Originally titled Kabloom, the film about a hedgehog on his birthday would evolve into the movie Henry. Henry the hedgehog only wants to hug people, but others are terrified to hug him. The main character was so adorable, the audience watching literally wanted to reach out and hug him as the story moved on. Released in July 2015, Henry was such a success that it has become the most talked about feature throughout tech sites. The film also made the team realize that the audience will question if there is a set story of not. They become so attached to the character, they wondered if the character was actually responding to them. The film was also played on the Unreal Engine. Unlike any video game currently using the engine, Henry really pushed the game engine’s capabilities. The multiple Pixar vets behind Henry were thrilled, as it was similar to the technical boundaries pushed by the first Toy Story film. Currently the studio is working on their third film, Bullfighter. 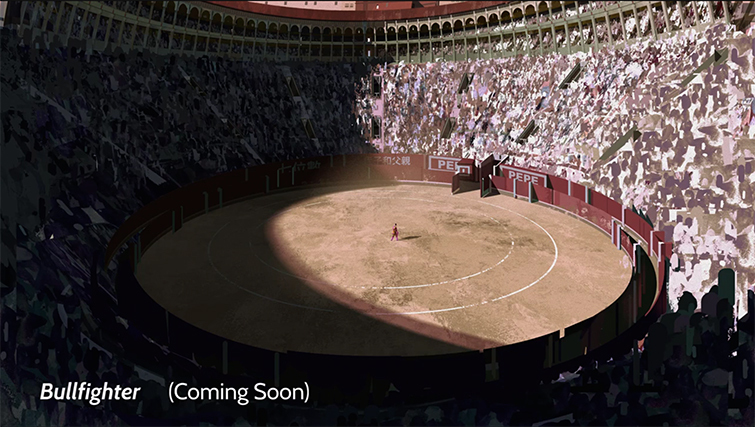 The film aims to put the audience in the ring with a charging bull. We are bound to hear about the exhilarating and terrifying experience soon. Leave it to the magicians at Industrial Light & Magic to take things to another level. ILM actually has an entire department dedicated to researching the use of VR. 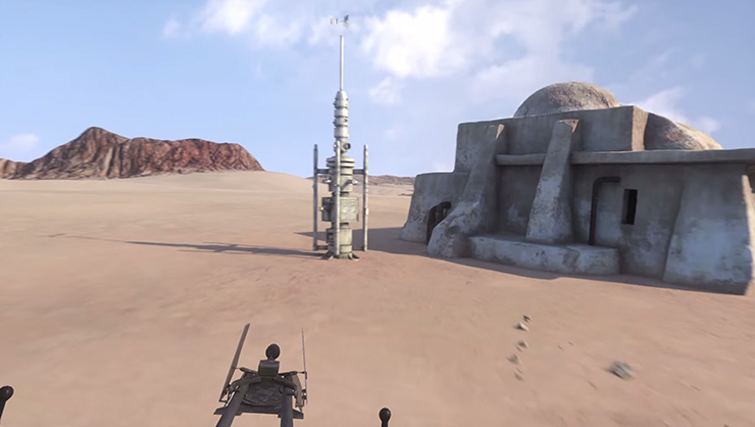 The Verge was recently let into the ILM VR lab, and what they saw was absolutely incredible. Not only are they working on interactive worlds with dinosaurs and Star Wars characters, they are already using VR practically. For the first Star Wars anthology film, Rogue One, the VR team built a fully interactive digital set. 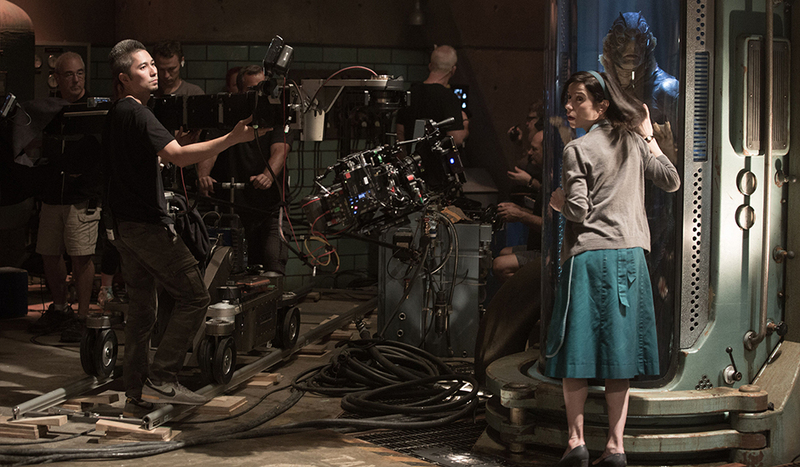 This allowed director Gareth Edwards to put on VR glasses and literally walk the set before the practical set is built. He could decide on any changes he wants to make, move buildings or trees, and he can even plot out camera angles and movement. If VR cinema never takes off, it will certainly become a pre-production tool at the least. When Samsung decided to offer Gear VR for owners of the Note 4, it only made sense to use the technology Oculus was creating. Users could attach the Note 4 phone to a Gear VR rig to experience the incredible world of virtual reality. Now that the gear was available, Samsung needed content. Samsung launched Milk VR, a service providing free 360-degree experience for Gear VR users. They are now seeking even more content. Samsung made a short VR video called The Recruit. They also signed David Alpert, executive producer of The Walking Dead, to create an original VR series. The company also started a new channel called Gear Indie. The channel is a Milk VR exclusive that showcases short films from independent filmmakers. 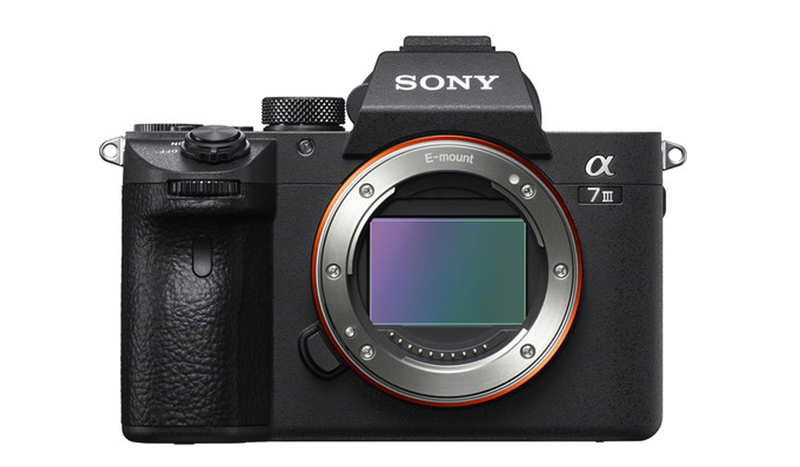 The added bonus is the fact that the channel will issue a series of challenges for filmmakers to earn rewards. Challenges will require contestants to figure out technical problems or how to handle storytelling. Gear Indie also established a mentorship program for these independent filmmakers to meet and collaborate with prominent members in the VR community. In an attempt to open Virtual Reality up to the masses, Google released Cardboard. The device is literally a cardboard box turned into VR headset. Users can either purchase a Cardboard box, or download the instructions to build their own. Then they simply insert their smart phone into the box. Boom! Instant VR. 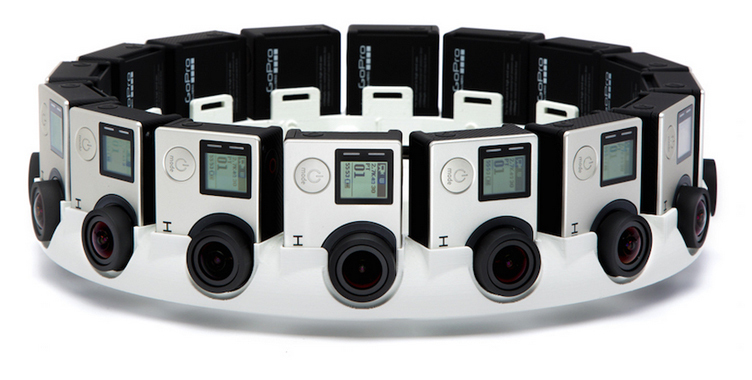 Google also released Jump, an open source platform that uses 16 GoPro cameras to shoot VR environments. The cameras capture a 360-degree environment. 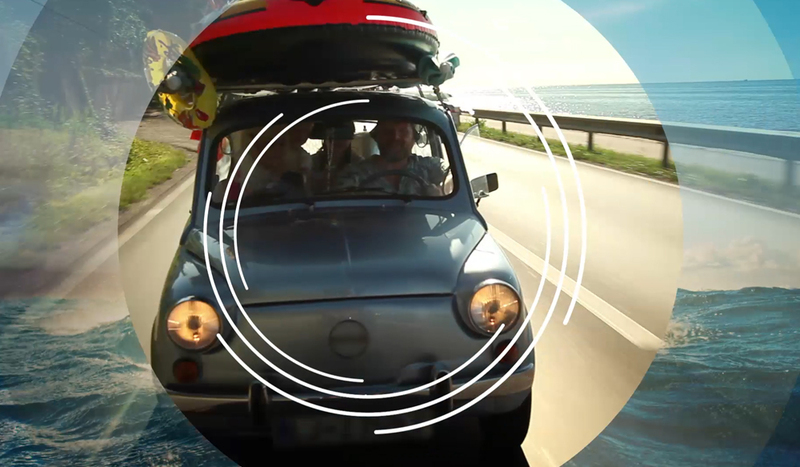 Users can then upload their videos to YouTube, which now supports 360-degree videos. Vrse is a VR production company headed by Chris Milk. What sets Vrse apart are the partnerships with Vice News and Annapurna Pictures. At the Sundance Film Festival, Vrse released Vice News VR: Millions March NYC 2014. 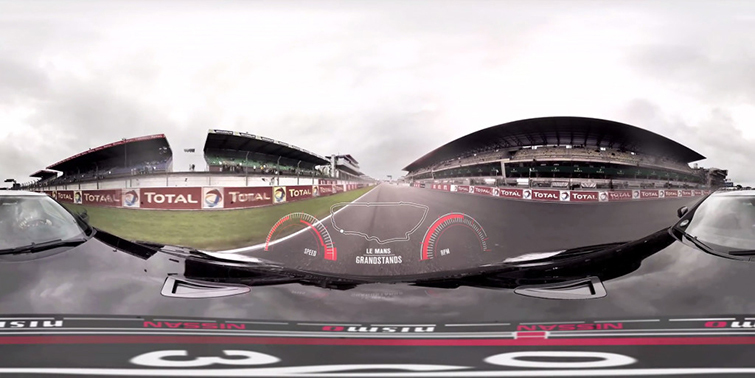 It’s claimed the be the first 360-degree VR news broadcast. Vrse also released the documentary Clouds Over Sidra, the story of a 12 year old girl in a Syrian refugee camp. You can take a glimpse into Vrse projects with this interactive video.